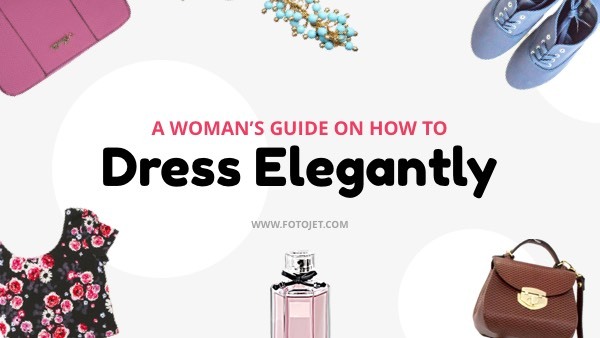 Women may always search some videos specifically uploaded for them about how to dress elegantly. What can make your videos stand out from others is to design a beautiful and attractive YouTube thumbnail for it. This YouTube thumbnail template will give you some creative ideas. The embedded images and stylish fonts will easily get attention from the viewers. More, the design enables you to make more adjustments to suit your style. Just go to unleash your creativity.